HIV (human immunodeficiency) and AIDS (acquired immune deficiency) is a virus that attacks a person’s blood cells knows as CD4+ T cells. These particular blood cells are needed to help fight diseases. Symptoms may show up within a few weeks and resemble the flu. Others may be infected for years with little or no symptoms. Medication can slow down the disease and reduce the rest of transmitting it to others. 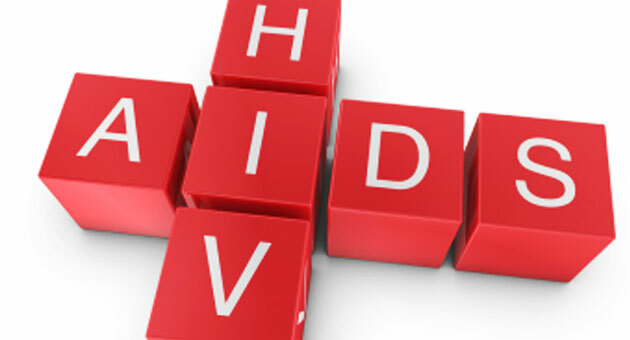 HIV left untreated can cause other health problems such as kidney, liver, and cardiovascular disease. In 2007 there were 35,962 new cases of AIDS and 14,110 deaths. Also in 2007 46% of the HIV cases were African Americans. This trend has remained at a constant rate. Among men, African Americans contact HIV 6 times more than Caucasians. The rate of black women being infected was 15 times higher than white women. During a lifetime, 1 in 16 black men will be infected with HIV and 1 in 32 black women. After reading that statistic, there is nothing else left to say. Get tested. Know your status.